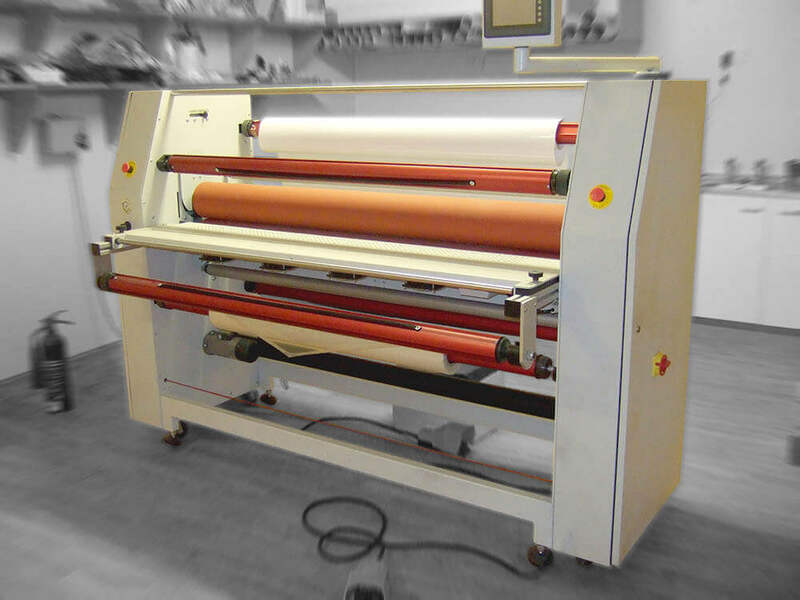 Wide mounting laminator and encapsulator offering industrial performance at exceptional value. 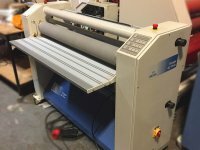 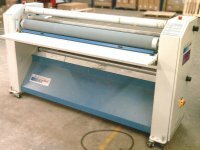 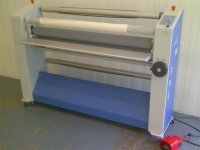 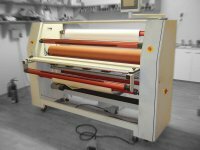 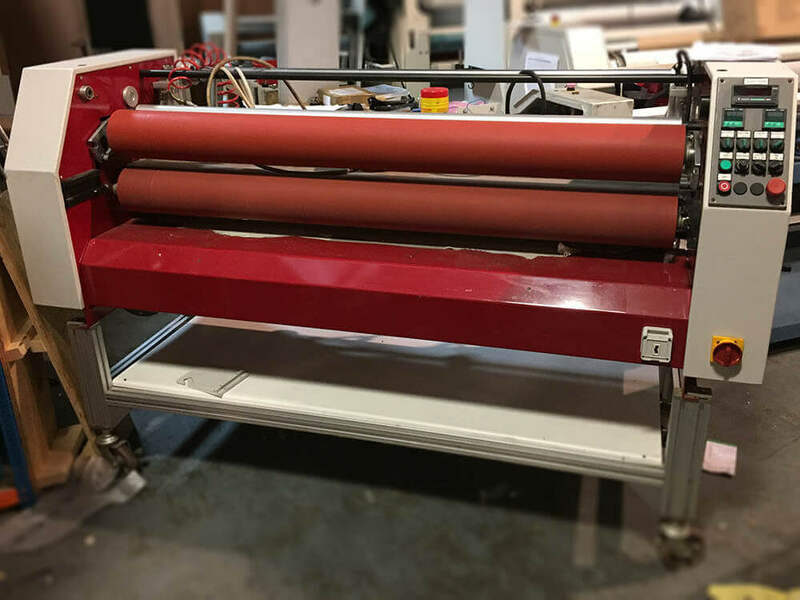 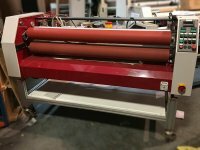 If you have surplus equipment or looking at up or downsizing your requirements Secondhand Laminators is always looking to do a deal for good second hand equipment. 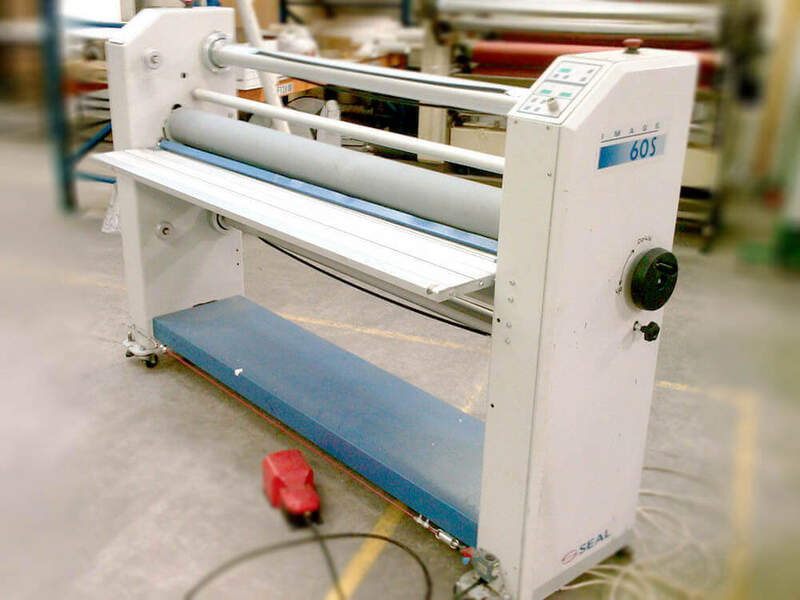 We will also buy and remove old large format laminators. Please contact us to take any surplus equipment off your hands.